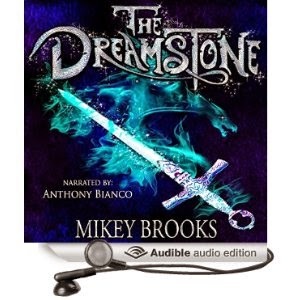 We are thrilled to announce that The Dreamstone, book two in The Dream Keeper Chronicles is now available in audiobook. If have never had the opportunity to listen to an audiobook before, now is your time! An audiobook is a wonderful way to enjoy a book. It brings a level of richness and art to the book you can't get with just words alone. Dorothy called it Oz, Alice Called it Wonderland, but Nightmares call it HOME. It is then we find ourselves in Dreams. 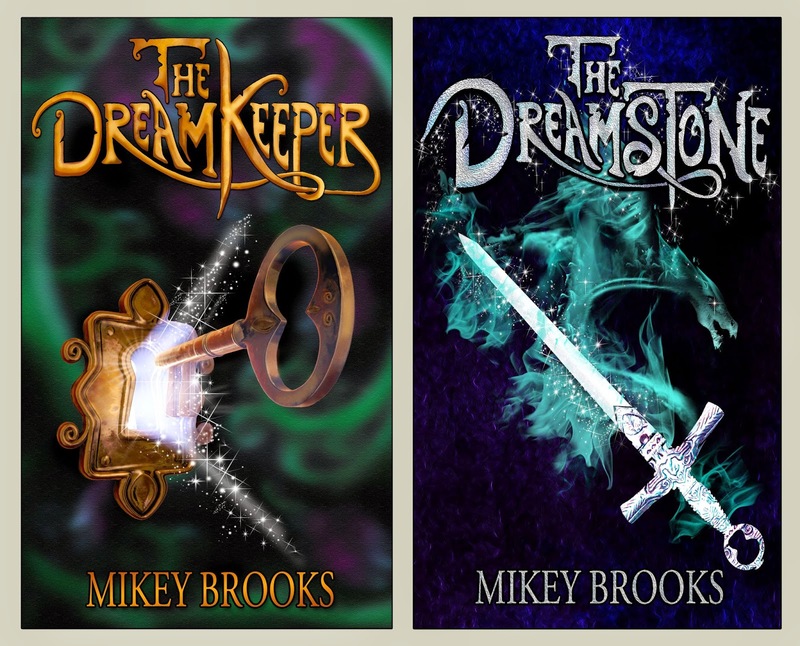 about The Dream Keeper Chronicles! with the narrator, Anthony Bianco! 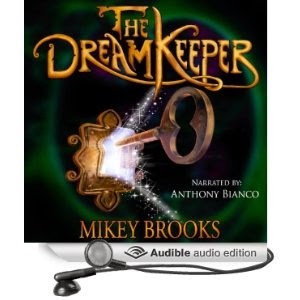 What have you enjoyed most about narrating The Dream Keeper Chronicles? Bringing the mythology that Mikey has created to life. There is a sense of innocence, wonder, and possibility on the world of Awake and Dreams. Our dreams are one of the nearest things we still have to magic. And discovering the story has helped remind me to continue to look for the magic in the world around me. How did you go about finding a distinct voice for each character? Many times Mikey provided some kind of description of the character that would inform the choices I would make. Age, gender, body size/ shape. I imagine how the voices sound when I am reading and do my best to apply those changes when I get in the booth. I would like to think that all of the choices that I made were informed by the text. I did my best to fully imagine what Mikey created and trust that when he is satisfied with the result I have done my job. You work as a professional actor; do you find your profession helps you in narrating books? I find it incredibly helpful. The fact that I am not in front of an audience doesn't make a lot of a difference to me. The act of storytelling is the same no matter what the medium. Many of the skills needed: articulation, breath support, vocal flexibility, emotion (to highlight a few) all come into play when recording. When you are in the booth you have to be hyper aware of every movement and sound. Even though nobody can see what you look like, any extraneous movements can cause sounds which can be picked up by the mic. It is essential to have the physical and vocal awareness to keep those sounds to a minimum. At the same time you can't allow that to keep you from bing expressive and energized when telling the story. It can be a tricky balance sometimes. But the years of training help to balance those factors. Is there a character in the book you related to the most and why? I think Gladamyr was the easiest to relate to, even though he is a Dream keeper. I love the tortured heroes. Plus, Gladamyr's powers are the coolest! Many of my favorite fantasy characters have been Shape-shifters or have had an ability similar to Gladamyr. It probably appeals to the actor in me, being able to shift and morph would be like the ultimate costume change. If you were to dream up a nightmare what would it be? Absolutely terrifying. Probably something similar to Minion, a monster made from a swarm of spiders. When I have nightmares they are the worst. I am usually being chased by a dark formless, shifting shadow (not unlike Gladamyr now that I think about it). There are always lost of teeth and it is fast; constantly changing throughout the dream. The worst nightmares know when to change and get worse when you think it can get any worse. How do you manage to smoothly accentuate the “voice” of the different characters? Breath, breath, breath. You can't transition from voice to voice without the proper breath support to fuel the instrument. If it sounds smooth it is a combination of quality editing and quality vocal control by the narrator. How did you become a book narrator? Did anything specific prompt you to undertake this career? A friend encouraged me to pursue it. He made the transition from actor to narrator full time and thought I would also be good at it. So, he gave me the initial push. I haven't been able to make that transition fully, though. I am still working and audition for gigs in bother careers. As well as working at a coffee shop and doing odd work as a ranch hand and landscaper to make ends meet. I am still at the begging of my narrating career but what has prompted me to continue to pursue it is the flexibility to create my own hours, work from home, and the complete artistic control of the storytelling. Anthony Bianco is a professional actor living and working in Denver, Colorado. He is a native Oregonian and has been acting and storytelling for the past eighteen years. He received a BFA in Acting with a minor in Shakespeare Studies at Southern Oregon University in Ashland, Oregon. Anthony then went on to receive is MFA in Acting from University of Illinois at Urbana-Champaign. 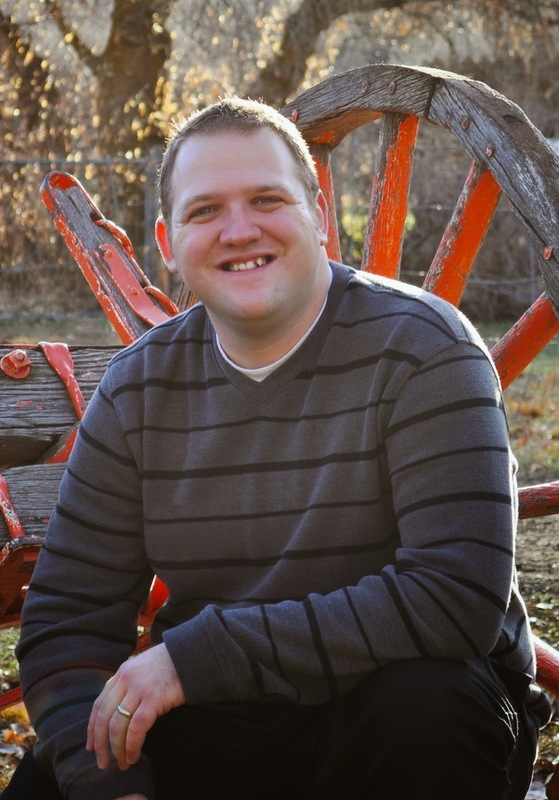 Anthony moved to Denver five years ago and has worked for three seasons with the Denver Center Theatre Company, one season at Colorado Shakespeare Festival and most recently appeared as Jay Gatsby in The Great Gatsby at the Arvada Center for the Arts and Humanities. Woohoo, Mikey! I loved the first audiobook and can't wait to read this one. a nightmare i created would be one where your running from what scare you most.